If you told me when I was in high school, or even four years ago for that matter, that I would become obsessed with running and that I’d run a half marathon I would literally laugh in your face and call you crazy and proceed to skip gym class. I am so uncoordinated and off-balanced I almost have no business running, but I do it anyway. 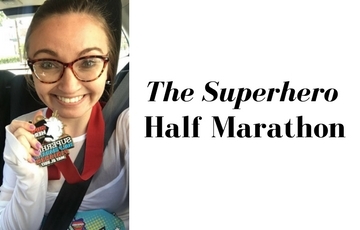 Here I am though with not one but five half marathons under my belt, all of which I’ve ran in a year and a half time span which is super crazy and I’m really proud of. What’s even more exciting than that is I’m doing it all over again for a sixth time! 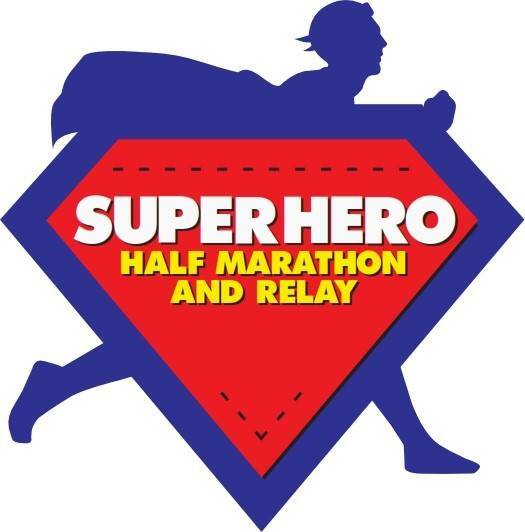 Caitlyn and I are running Morristown’s Superhero Half Marathon on May 21st. Seriously, we love you Morristown and you’re our favorite place to run. 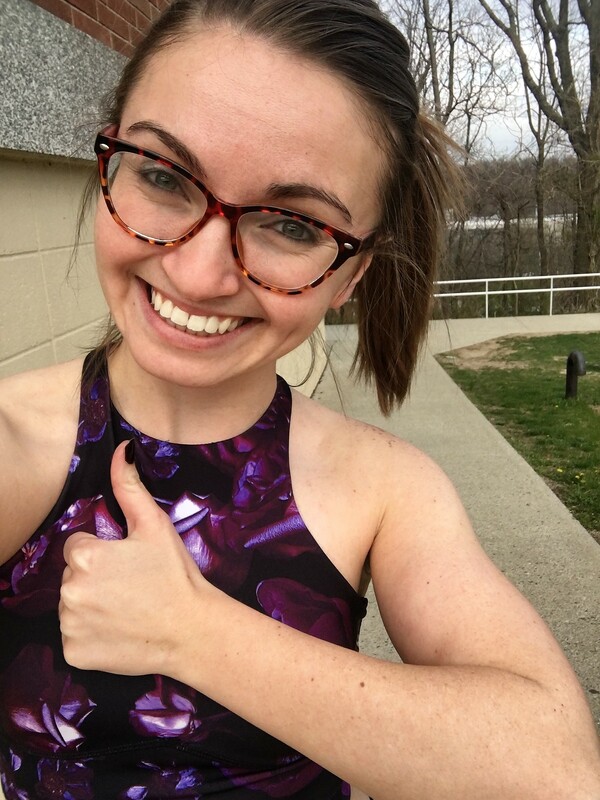 This is an exciting one because it’s my last race in New Jersey before I finally move to Florida (another blog post for another time!). This is my last race with Caitlyn for a while. Probably until we run our first full marathon during Disney’s marathon weekend in 2019, so we’re going all out for this one. We’ll be sporting super cute and sassy Popflex outfits and for the first time ever we’re setting a time goal! We finished out last half marathon in two hours and 20 minutes. This time around we want to get to the finish line in two hours and 15 minutes. All we have to do is hold about 10:15 pace per mile which sounds like no big deal right? Race day is less than five weeks away and I’ve hardly trained aside from my usual three to four mile runs three to four times a week. Bad Kerry. There have been some setbacks in the training period this time around. 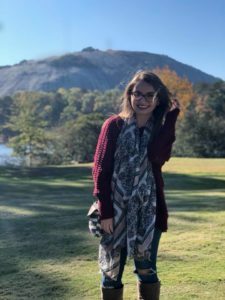 I’m in my last semester of college (!) and that alone has been the biggest time sucker for various reasons that make my head spin. I’m sharing this with you for accountability purposes of course. I can’t skimp out on trying when I’m telling you all my goal. The face of a runner that held race-day pace for 5 miles! Since race day is rapidly approaching I added an awesome countdown on my side bar so we can count down together! Feel free to message me something like “Hey, enough of the Cadbury chocolate! You have 10 days until race day!” or “Run like your student loans are chasing you!” or “If you hit your time goal I’ll buy you Hamilton tickets!” at your leisure. I especially like that last one. While I’m out there running like my life depends on it, someone please make that happen.